Do you have a wrecked or broken car that you want to scrap? Are you in an around West Auckland? Great! 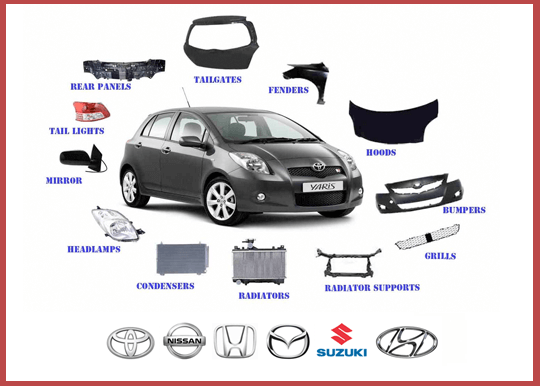 We, car wreckers west Auckland can help you. we are Auckland’s specialist car wreckers and we cover the entire West Auckland area. We’ll collect your car for free and pay you the best possible price, depending on the condition. Get a quote for your unwanted car by calling 0800 392 392 or just use the form on this page. More information on our car wreckers West Auckland service is below. How much is your unwanted car worth? Whatever the car’s condition is, contact us car wreckers west Auckland as we pay the best prices. Our car removal service is free too. Please call now on 0800 392 392 to get a quote for your car. Otherwise you can use the form on this page. The value of your unwanted car will depend on its condition, but we pay cash for vehicles worth anything up to $15,000. This includes cars, vans, utes, 4wds, trucks, and light commercial vehicles. In other words, we’ll buy it, whatever the condition. Car wreckers west Auckland will collect it from your West Auckland location too with our FREE car removal service. Therefore, call today. Car wreckers west Auckland collection trucks are on the road throughout the wider Auckland every day, providing us with extensive coverage in the West Auckland area. Therefore, we can often collect and pay for your car on the same day you contact us. The first step in the process is to get in touch with us in order to find out how much your vehicle is worth. You can call car wreckers west Auckland on 0800 392 392 or you can email using the form on this page.